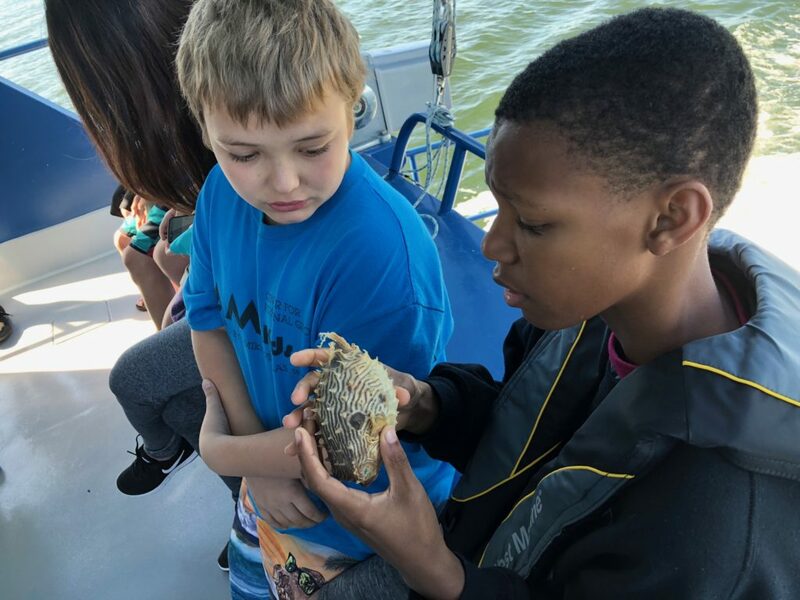 Home > Community Events > Dimmitt Insurance explores the ocean with the AMIkids! 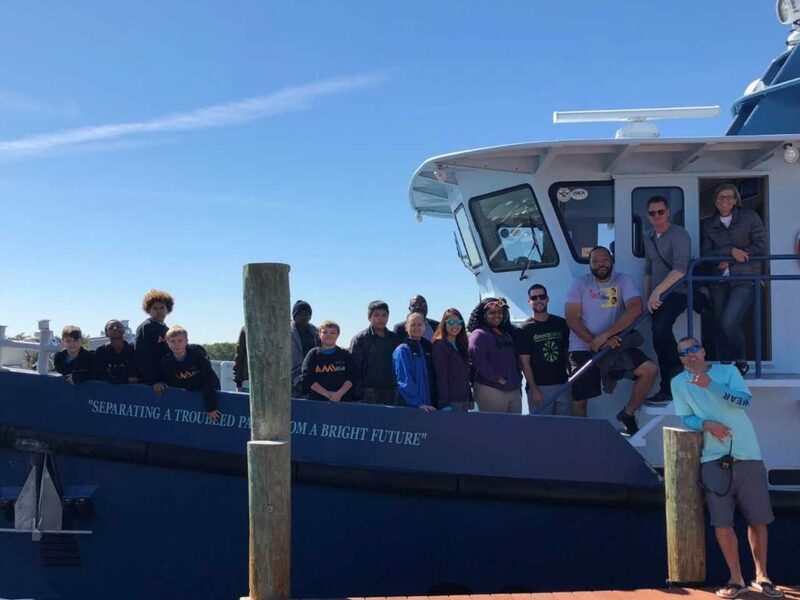 Today a group of Dimmitt Insurance employees put on their water shoes and headed to the the docks to meet up with the AMIkids! AMIkids is a non-profit organization dedicated to helping youth develop into responsible and productive citizens. 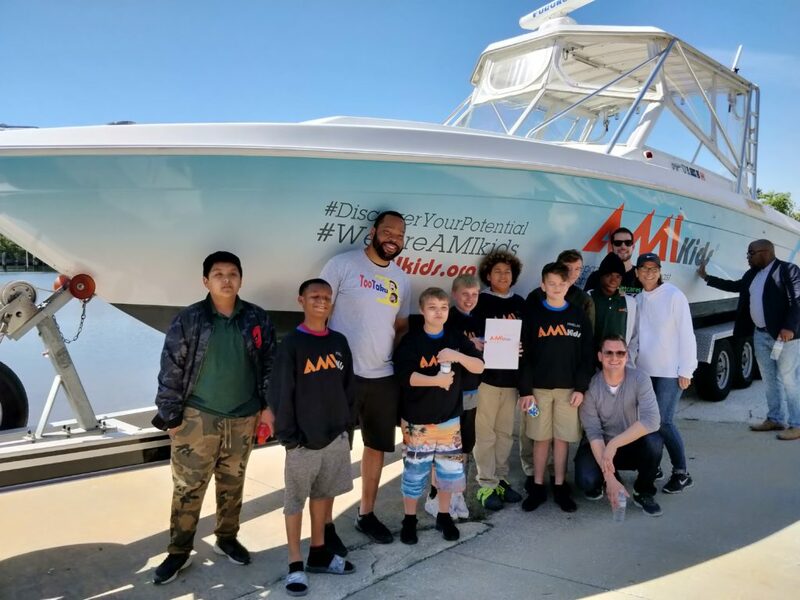 AMIkids’ mission is to protect public safety and positively impact as many youth as possible through the efforts of a diverse and innovative staff. AMIkids works in partnership with youth agencies, local communities and families. 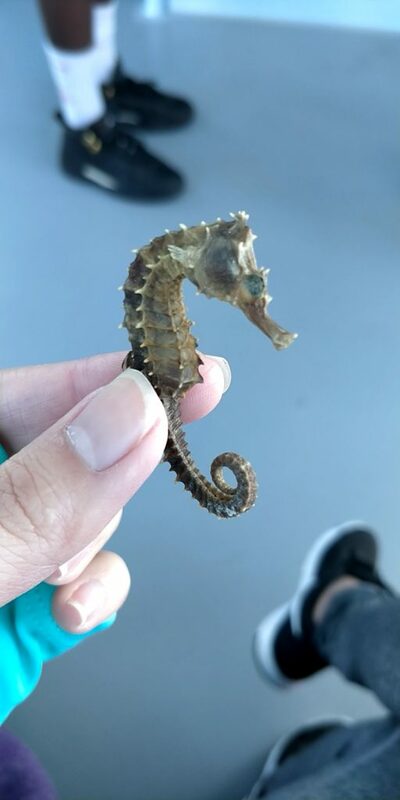 Today’s school lesson included an overall explanation of the Tampa Bay ecosystem and how it functions. 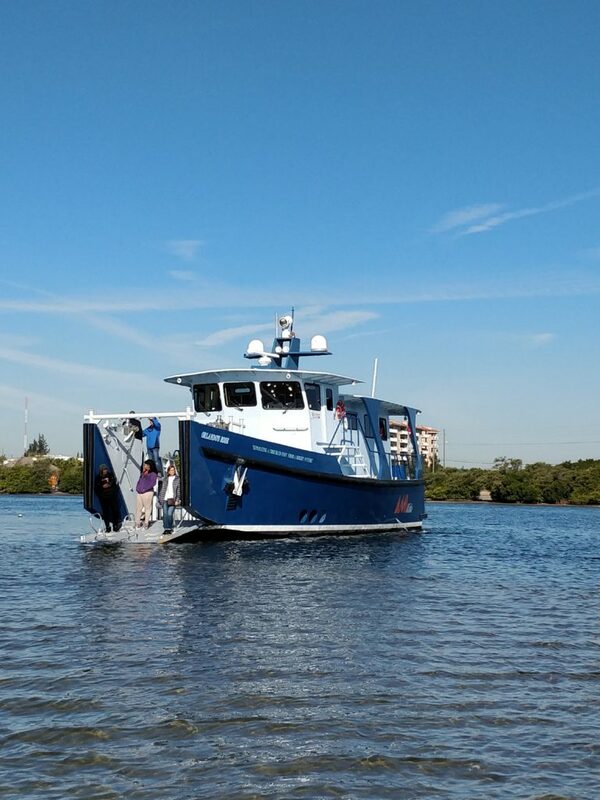 We also performed a plankton tow along with testing of the salinity in the region. 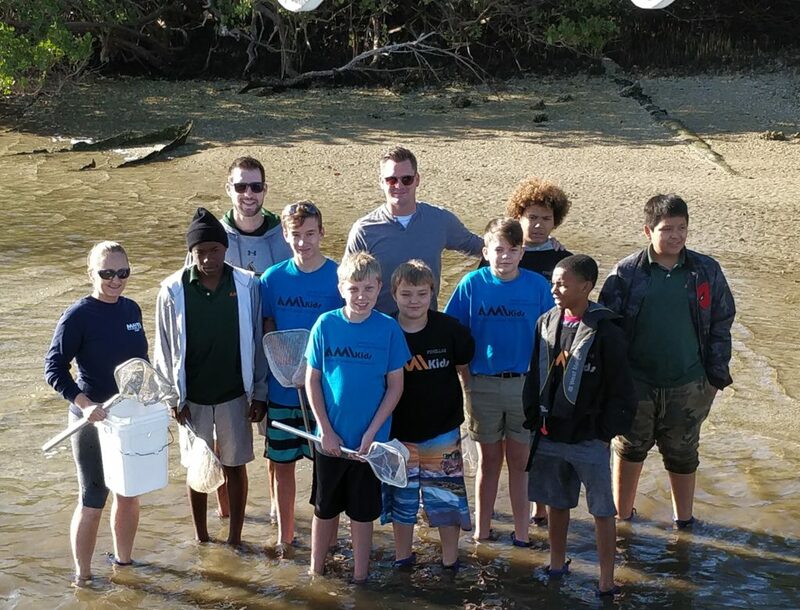 After these areas were covered, we waded around a local mangrove region and collected samples from the environment including small organisms, shells, plant life, etc. 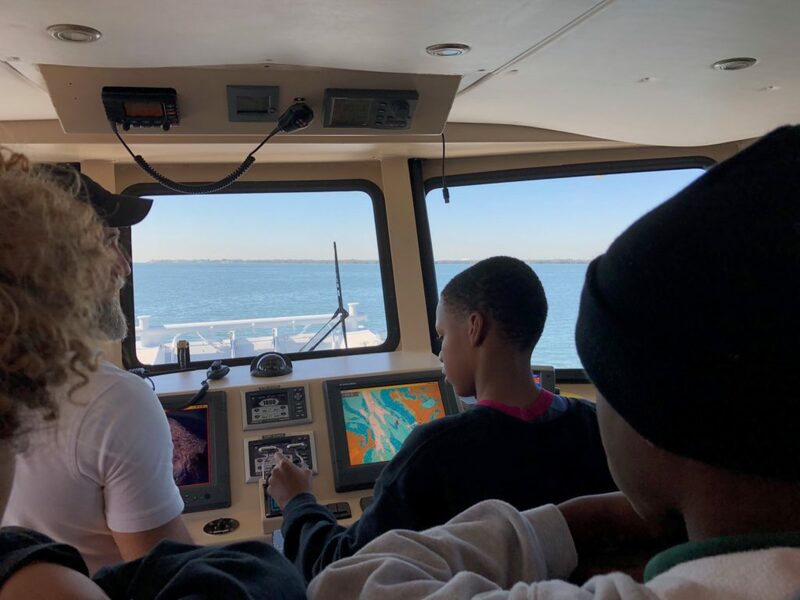 Throughout the trip the students had the opportunity to look at their findings under microscopes and even have the opportunity to drive the 65ft research vessel. The kids thought of it as a huge video game but they did a great job at keeping it somewhat straight and not giving us all seasickness! The day ended on a good note as they got to watch dolphins jumping along side the boat! We at Dimmitt Insurance are proud to support and organization that’s mission is to improve the lives of these kids and strengthening our communities!